I got this perfume this time last year whilst on a shopping trip with my mum! I had been transferred to a new location for work and they had a Beauty Bay there! My mum noticed this perfume because of the name and when she picked it up to smell it we both just stared at it in awe! It’s perfect.. I can’t even describe anything like it before! It’s a fresh, fruity, citrus scent and it smells good on so many skins! It lingers for ages.. I mean: spray it on your coat and smell it for weeks! It’s affordable too so a bonus! 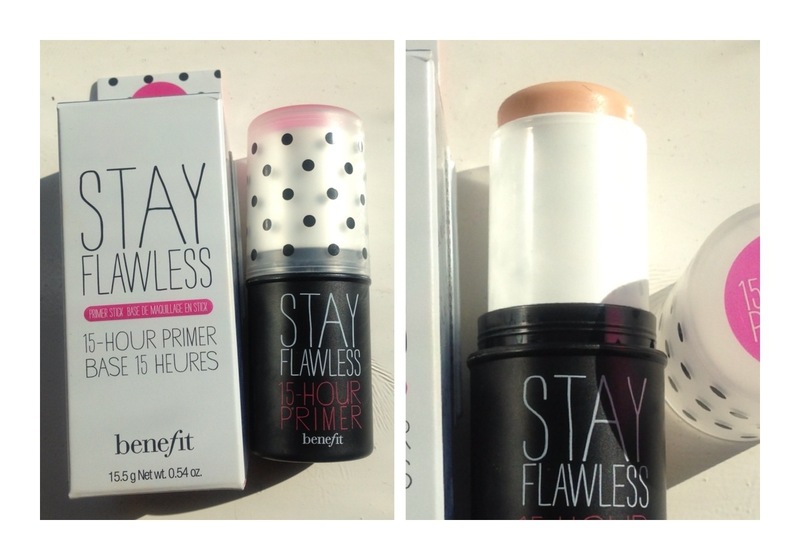 I heard so many good things about this primer that I had to get it when I saw it! When it comes to base makeup, my skin is useless! I can wipe my face after a few hours of wearing makeup and there’ll be nothing on the wipe! 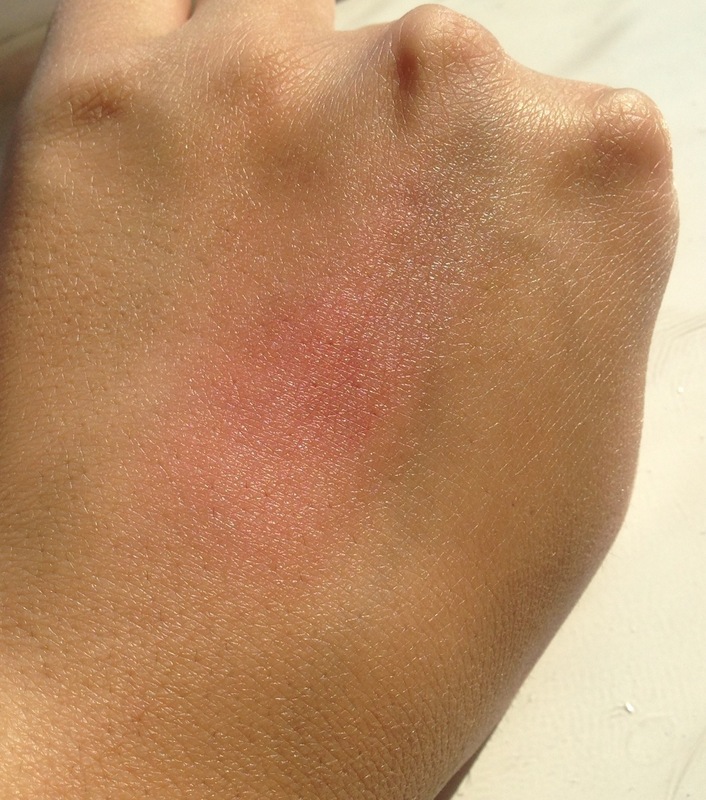 I don’t know whether my skin absorbs it or whether it just doesn’t hold it well! However, this primer is revolutionary for me! I wouldn’t quite say a 15 hour hold for my foundation but it’s a lot more than a few hours! It feels a bit greasy when going on your skin but doesn’t look it at all! And because its a stick, no faffing with brushes and stuff.. Just slide it on and blend in your foundation on top! One downside: it clings to dry spots on the face so if you have patches of dryness, it will cling on to and enhance them! I love me some mascara! My lashes are ok-ish. I have length but no curl and volume so I’m always on the hunt for a good mascara! I’m prone to a few layers of mascara too because I like the clumpy look on myself! 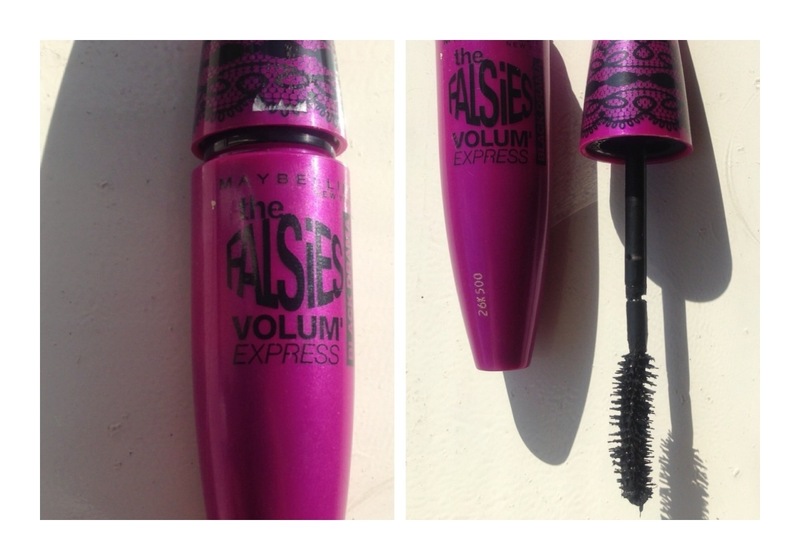 When Tanya from Pixi2woo raved about this mascara, I knew I wanted it! I can relate to a lot of the skincare and makeup advice she gives because we have really similar skin types! This mascara really does look like false lashes! It has a bristle hair type brush which I don’t mind at all and the shape and liquid is just perfect to start using straight away (usually I have to wait a few months for my mascara to dry out). I love this.. Miss. A.. This one is coming your way! When I got this concealer, it was a bit too dark for me because I had matched myself up for the summer months but now it matches, I’m crazy about it! It has such a great texture and the coverage is excellent. Although it creases on me if I don’t set it, it lasts ages and looks flawless! It’s creamy and is best applied with fingers so again.. No faffing with brushes! For the winter months, I’ll definitely get a lighter shade and use it then too! I received this in a glossy box a few months ago and never tried it until this month! 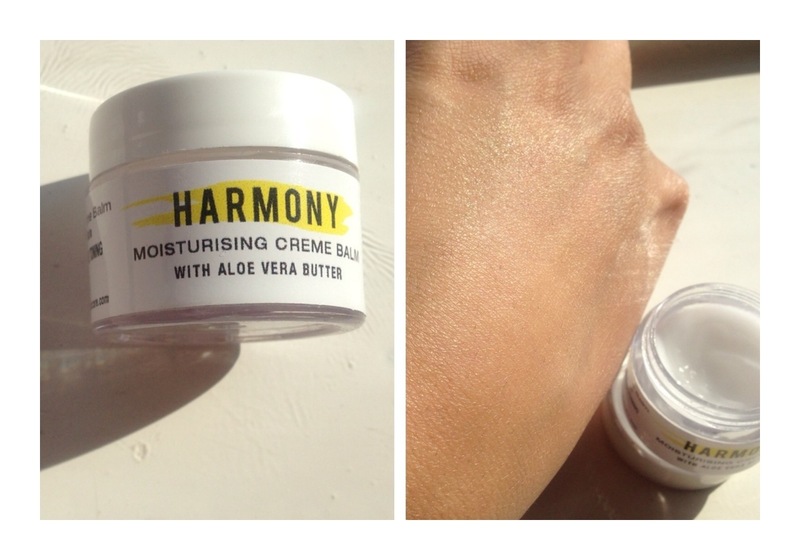 It’s a balm, so you would think it has a heavy texture and creamy finish but you’d be wrong! 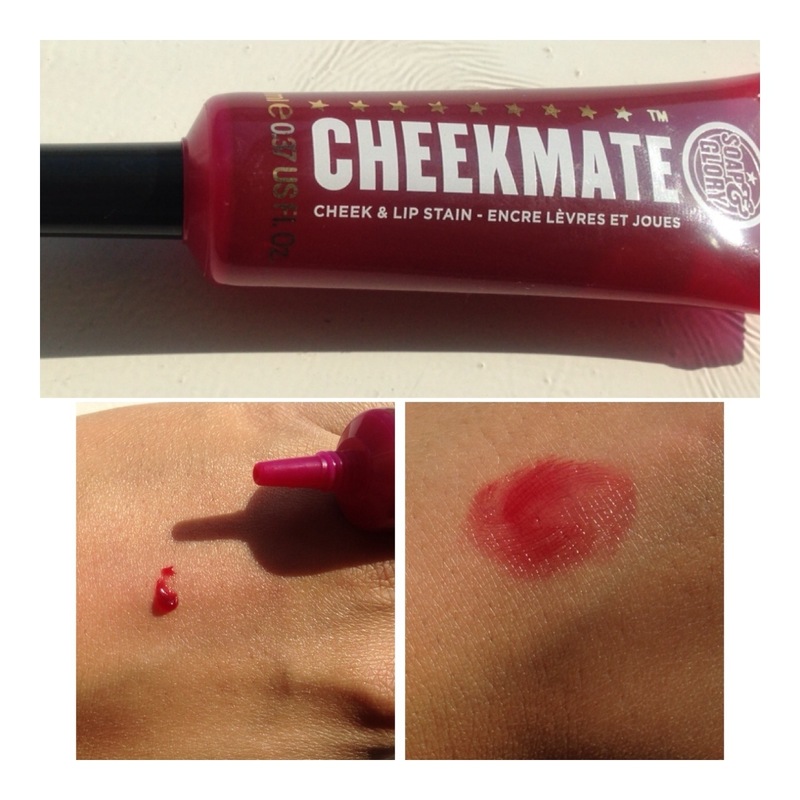 Although it’s a balm, it’s really lightweight and blends into the skin leaving a seamless finish. 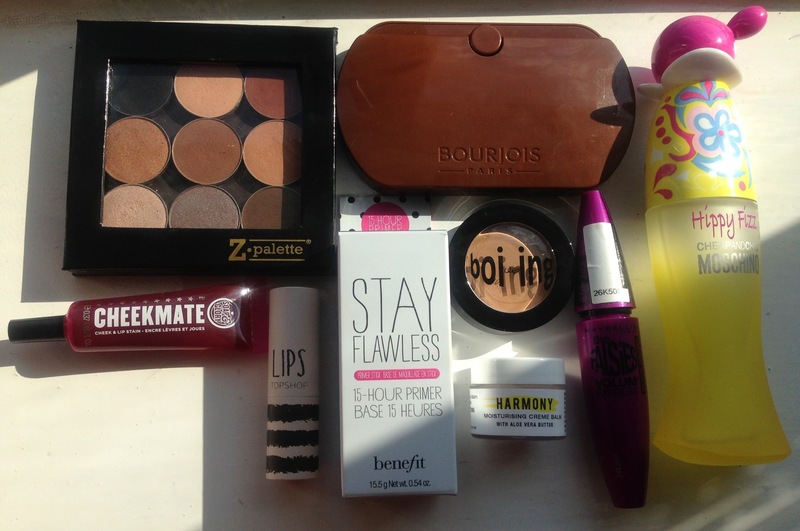 It looks great underneath foundation because it makes the skin matte yet still smooth! You only need a tiny bit of it so this will last me ages! 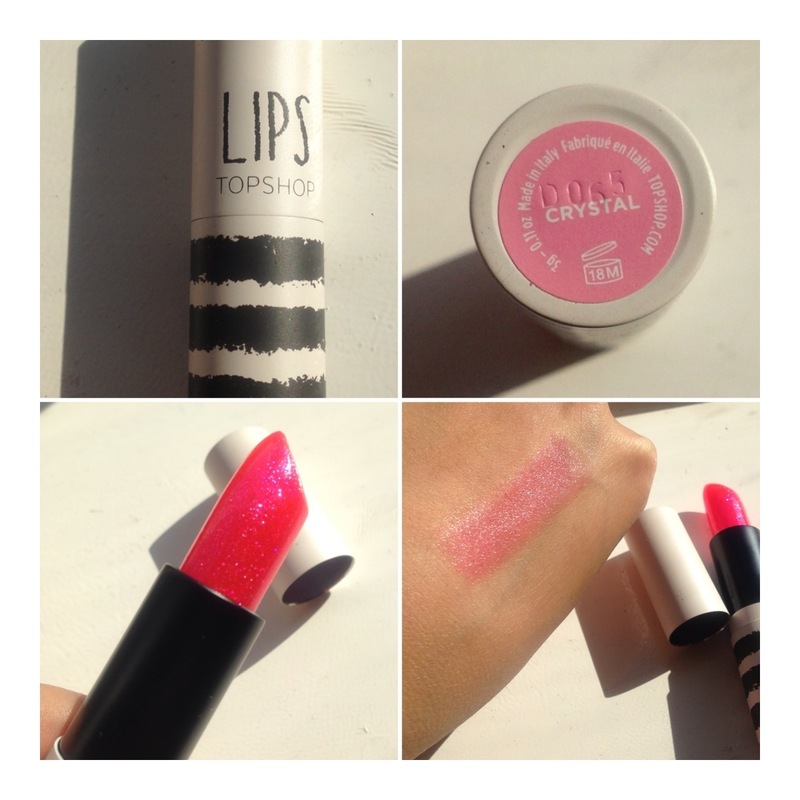 I got this lipstick a few months ago and I really wanted to try a Topshop lipstick because everyone raves about them! I have to say.. I can understand why! The texture is really creamy and they’re long lasting. They have a fantastic colour range too but I chose the sheer pink with crazy glitter in it. This is a pH adjusting lipstick so will look different on everyone but I’m so pleased about the way it looks on me! It’s affordable and good quality! When it comes to the summertime, you just want to throw on a blush and hope it stays cause it’s too hot to look colourless and I’m too lazy to reapply.. That’s where stains come in. I’m a big fan of stains and in summer, I love them even more. 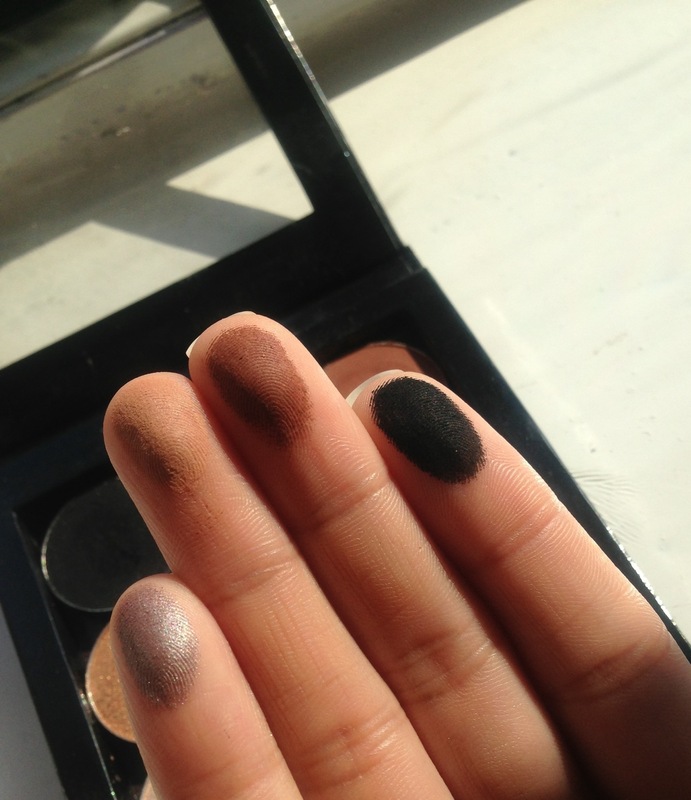 This S&G one is a gel like consistency and is uber pigmented! You only need a small dot of this stuff and it does the job. It looks natural and leaves your face looking fresh! You can see in the picture how naturally it blends in. 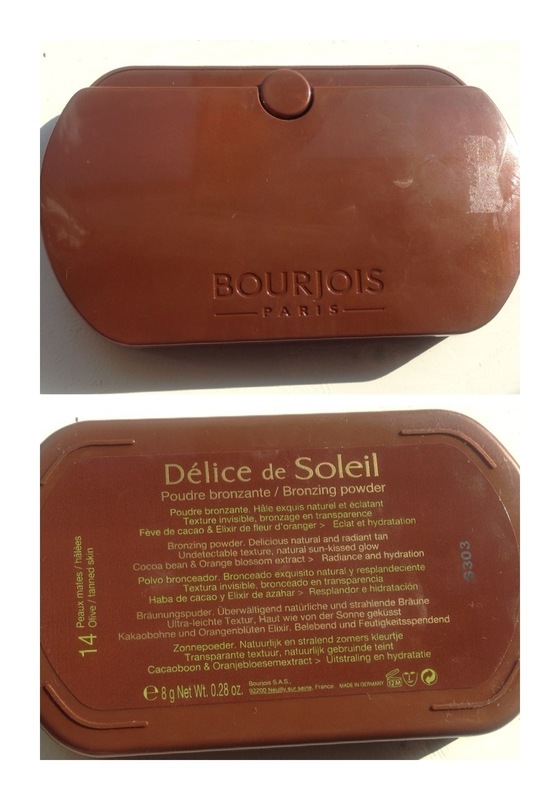 This shade bronzer is for olive tanned skin and I love how they say which bronzer is best for which skin. 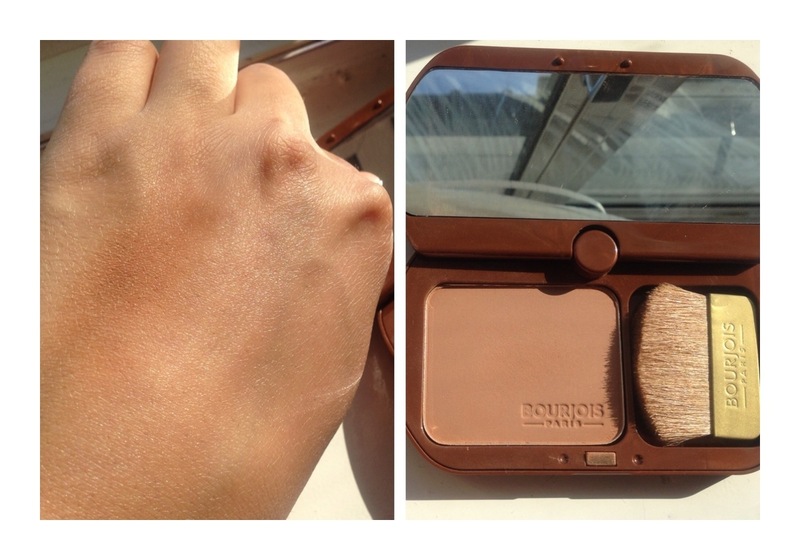 So this bronzer is mostly matte apart from a few shimmers but I can’t see them when I swatch it. It looks great because its not too orange, red or muddy. 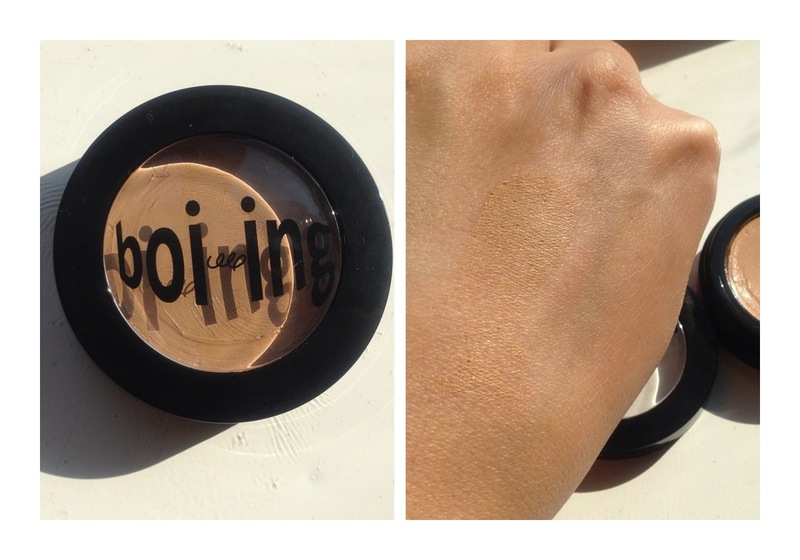 It’s just a perfect bronze colour which looks natural and lovely! Smells really good too! 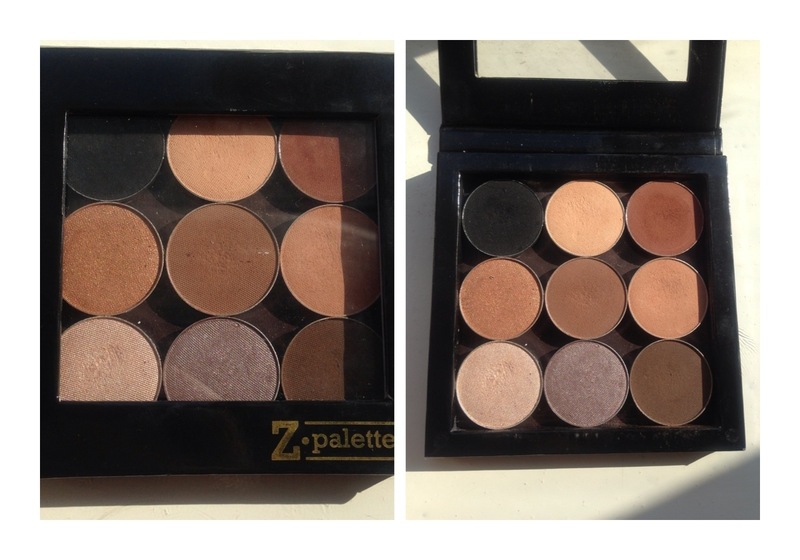 amazed at those eyeshadows, ESPECIALLY that black shade woooooow!